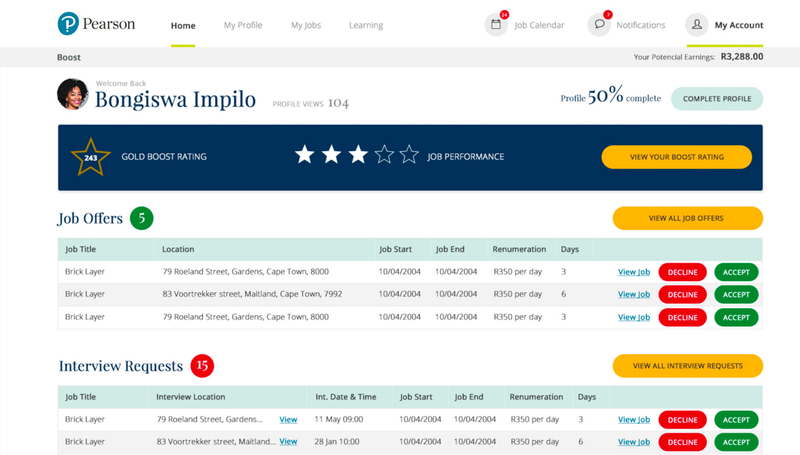 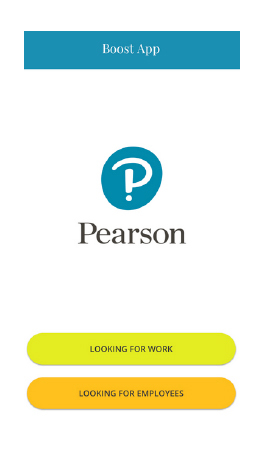 Candidate & employer profile builder. 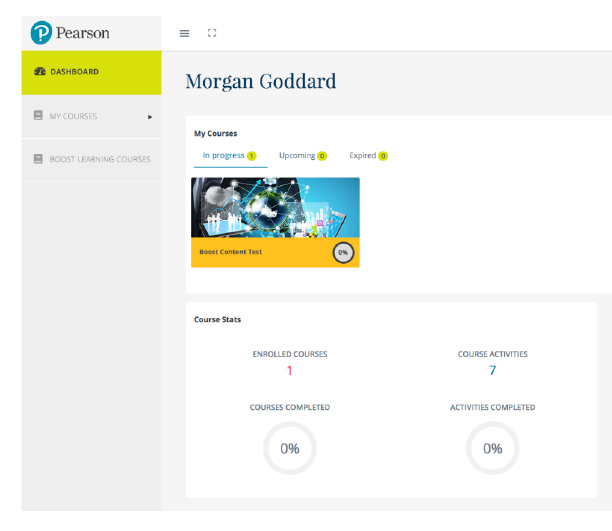 Moodle Integration for online learning. 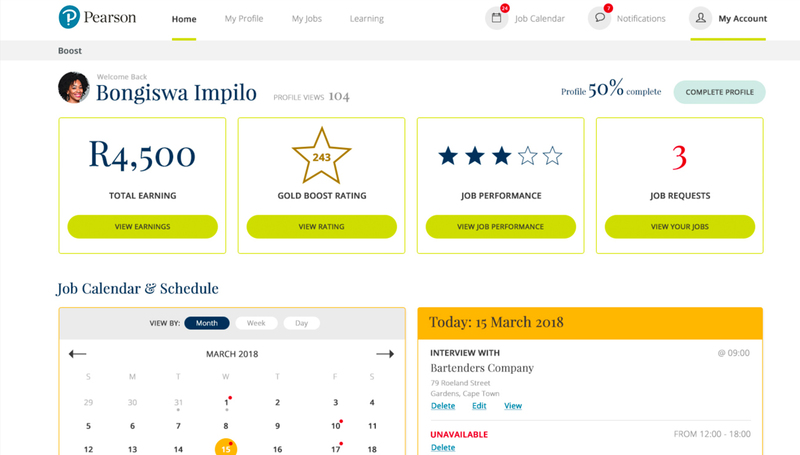 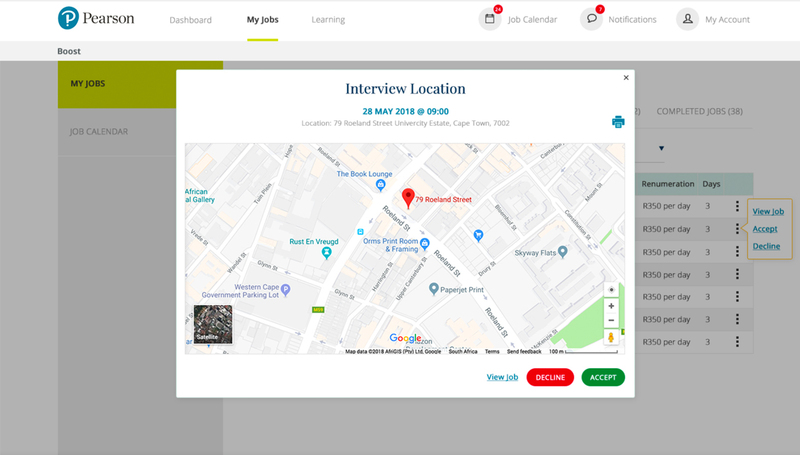 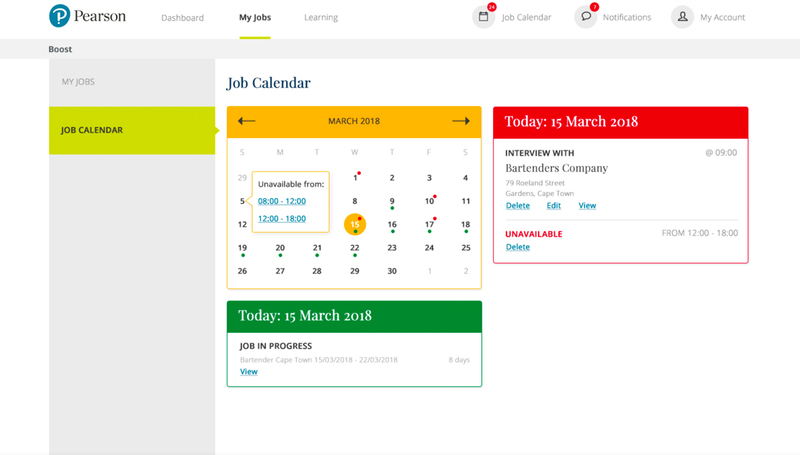 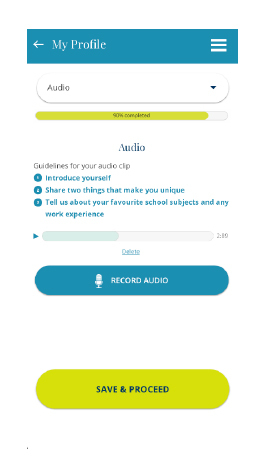 The majority of Job seekers targeted by Boostme 360 only have access to the internet via their phones, and thus a light weight mobile app was built to cater for the on-demand needs when finding, palcing and managing short term jobs between employers and candidates.